The great era of the spy novel was the 1970's and '80s, and the three masters of the genre were all British: John le Carré, Ian Fleming and Len Deighton. Fleming arguably was in a genre all by himself, writing tongue-in-cheek romance thrillers, wearing just the tuxedo jacket of the spy novel. But the other two were up to something different — the spy novel for them was a vehicle to explore ideas of class, of ideology and disillusionments in life. Where were the gains that the post-war era had promised? In the Cold War with the Soviets, it didn't seem like we were winning much of anything. 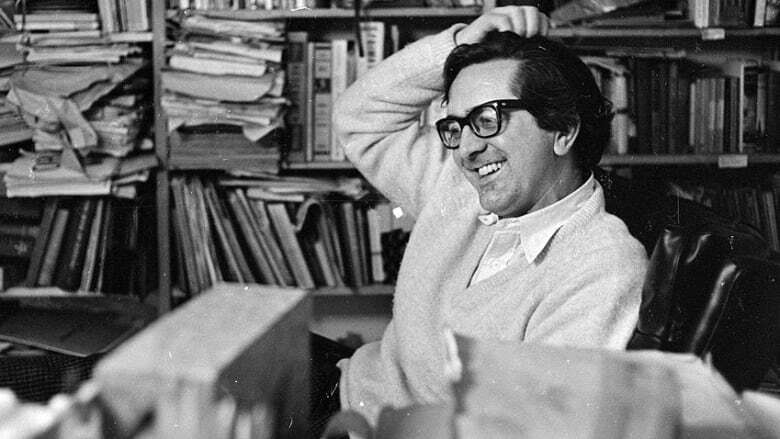 The great spy novels of the times, The Spy Who Came In From the Cold and Tinker, Tailor, Soldier, Spy by le Carre, The Ipcress File, and the Game, Set and Match trilogy by Deighton — all explored the simple observation of many people, that we in Western society, with its political cynicism, bureaucratic incompetence and soul-crushing banality, seemed no better off than the Communist enemy we were trying to defeat at such high cost. In the hands of gifted writers the spy novel, as a genre, became the vehicle for a social critique of Thatcher's Britain in particular, and Western society in general. That all pretty much came to an end with the fall of the Soviet Union in 1991 — and coincidentally, Margaret Thatcher's fall was in 1990. We had won, it seemed, so the spies were redundant. The spy novelists seemed stranded and directionless: le Carré turned to international banking and terrorism as backgrounds for his social critique. Deighton's later sequels to the Game Set and Match novels fizzled a bit — the tropes of political and personal betrayal didn't work so well any more. But here we are nearly thirty years on, and the old game has come back, wearing a different suit. In the age of Facebook Google and Wikileaks, the spies are all around us. But most of them have electronic arms now, and the cameras are everywhere. Some of the online thieves are stealing our personal information, and who knows what they're doing with it, but it can't be good. Other thieves are hacking into government files and manipulating elections. The Great Game is back, the conflict of East and West — but this time, it's personal. And we're all players. 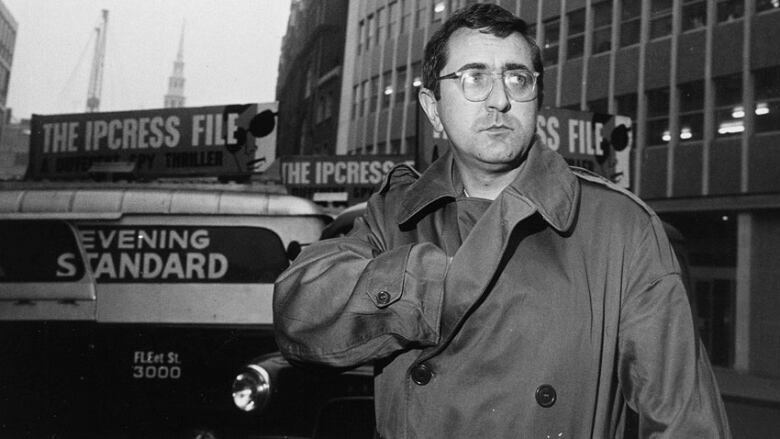 Len Deighton is a cookbook author, graphic artist, WW2 military historian and peerless writer of spy novels. Rob Mallow is a Deighton aficionado and longtime keeper of the Deighton Dossier blog. Readings in this episode, from the Game, Set and Match trilogy are by R. H. Thomson. The Ipcress File, published by Hodder & Stoughton ,1962. Berlin Game, published by Hutchinson, 1983. Mexico Set, published by Hutchinson, 1984. London Match, published by Hutchinson, 1985. The Len Deighton Companion by Edward Milward-Oliver, published by Grafton Books, 1987. **This episode was produced by Philip Coulter. It originally aired in 2011.